They are located in a very charming Georgian building at 32, Fitzwilliam Place which is a prime address in Dublin 2 and is within easy walking distance of all major transport links.The Frame My Life team is experienced and qualified to provide you a high quality service in all modalities of photography their studio covers. Their concept is all about creativity, so everyone and everything will be very welcomed by their fantastic costumer service team. Frame My Life believe that everything should made with love to bring out the best results. What about keeping through all times the love and fun you have with your family without leaving the comfort of your home? 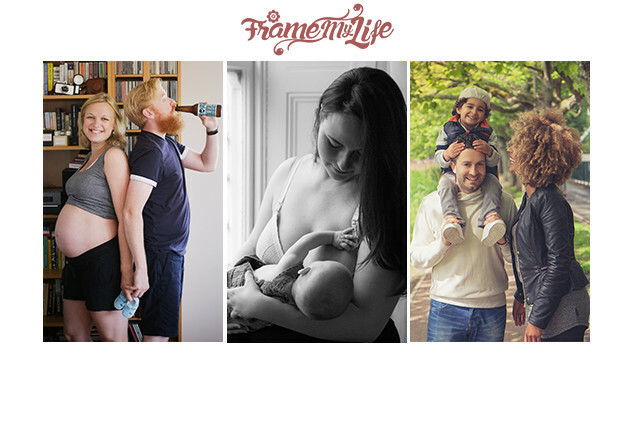 The Family Life Style photo shoot can be done not only in our Studio, but also in your own house and freeze the most special moments with your loved ones, in a very charming and fun way. The voucher is valid for sessions at our studio In Dublin 2 or on location within a 10km radius of the studio.